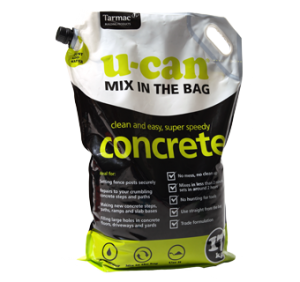 This professional standard concrete repair will help you restore damaged garden paths, repair concrete steps – and make your garden a safer place for your family and visitors by reducing the risk of slips and trips. Left unchecked, rain, frost and foot traffic can easily turn chips and cracks in concrete steps into a major repair job. 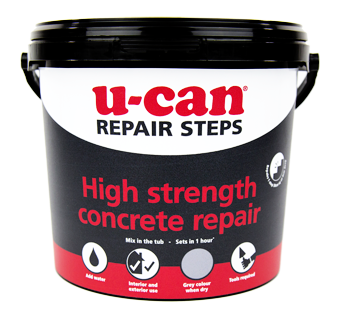 Use High Strength Concrete Repair to fill and smooth the damage and protect concrete steps and pathways from further wear and tear. 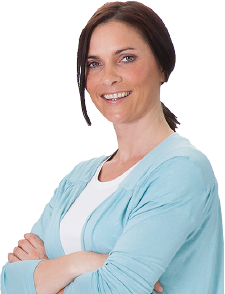 Simply mix one 2.5kg sachet with water a to a putty like consistency and press into cracks, holes and chips, taking care to trim and shape along edges and corners. 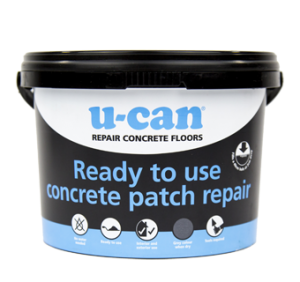 Once set, High Strength Concrete Repair forms a powerful bond for a durable, long lasting repair. 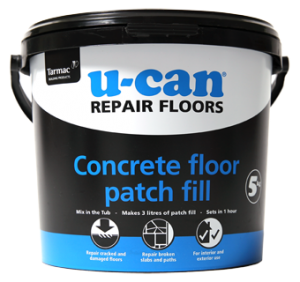 Repairing concrete floors, paths & steps, especially on exposed edges. Garage floors, garden paths, and your front step.